American Horror Story: Cult is finally getting somewhere interesting. The more the season veers away from its election premise and direct political commentary to explore the cult at its center, the more the FX series pulls me in. Luckily, the season continued down that path in Tuesday’s Episode 5, “Holes,” full of nasty body horror and gruesome torture. Previously we learned Kai is an Iraq war veteran and a computer programmer. This week revealed a little more about his past and who exactly is behind the bedroom door with the rose from the Season 7 premiere. In “Holes,” Kai told Beverly what happened to his and Winter’s parents. Turns out their mother shot and killed their disabled and abusive drunk father, then took her own life in a grisly murder-suicide. So why not call the cops and report it? In order to continue getting his father’s disability checks and not be forced to sell the house, Kai puts the dead bodies in bed, covers them in Lye, and locks to door. 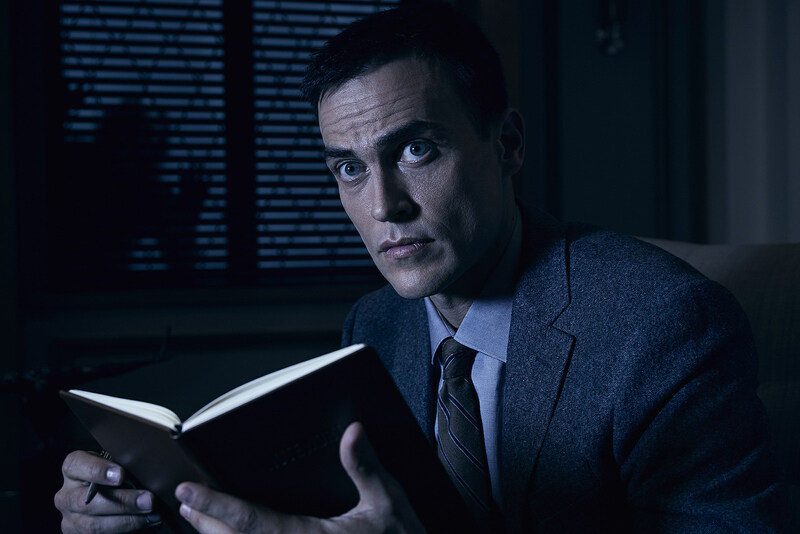 There’s been something suspicious about Cheyenne Jackson’s therapist since the beginning of Cult – you don’t cast Jackson and his sinister good looks to play a good guy. Fans have theorized that he’s somehow connected to the clown cult, which would explain how the murderers know their victim’s deepest phobias, from Ally to the claustrophobic Rosie (Laura Allen) in Episode 3, both Rudy’s patients. While some fans assumed the therapist was one of the masked clown killers, “Holes” revealed Jackson’s Rudy is actually Kai and Winter’s older brother. After their parents died, Rudy was the one who convinced Kai to lock up the bodies and pretend nothing happened. 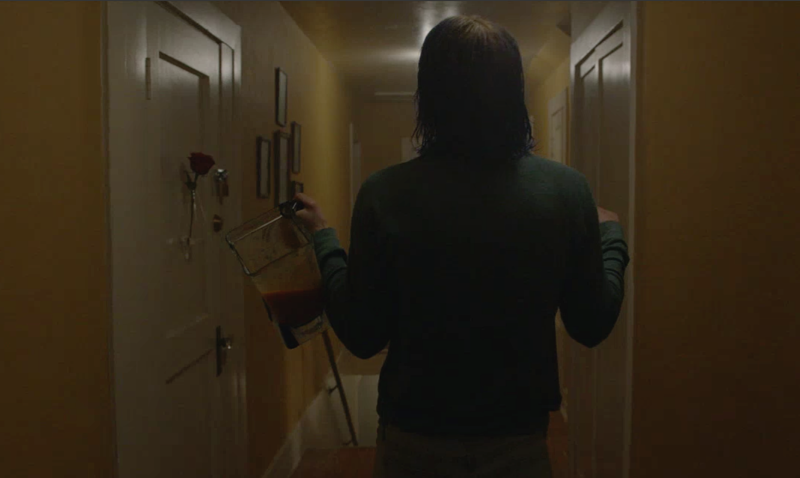 He may not be in the cult, or even know of its existence, but Kai is clearly getting information on the cult’s victims from Rudy, whether he’s aware of the murders or not. In the third episode, Harrison claims to have woken up next to his wife’s bloody corpse. Is she dead, and if so, did he kill her? This week answered that: Meadow is definitely very alive, but Harrison and his new boy toy Jack attempt to bury her alive. Based on her confession to Ally, it seems Meadow might have had second thoughts about the cult and chose to back out, hence their getting rid of her. But why does Harrison keep it from the rest of the cult members, especially if Kai practically encouraged him to kill her? Next week’s episode will address those the Meadow mystery.